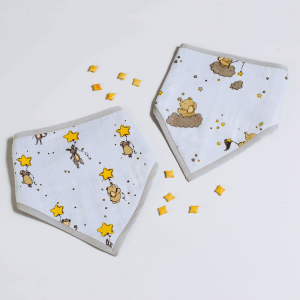 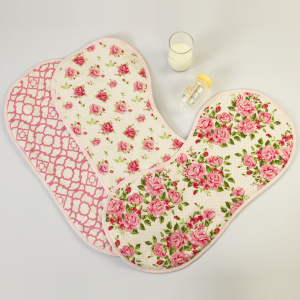 Let these gorgeous bandana bibs add style to your little one’s day. 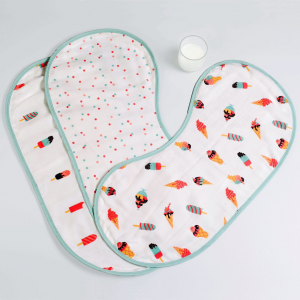 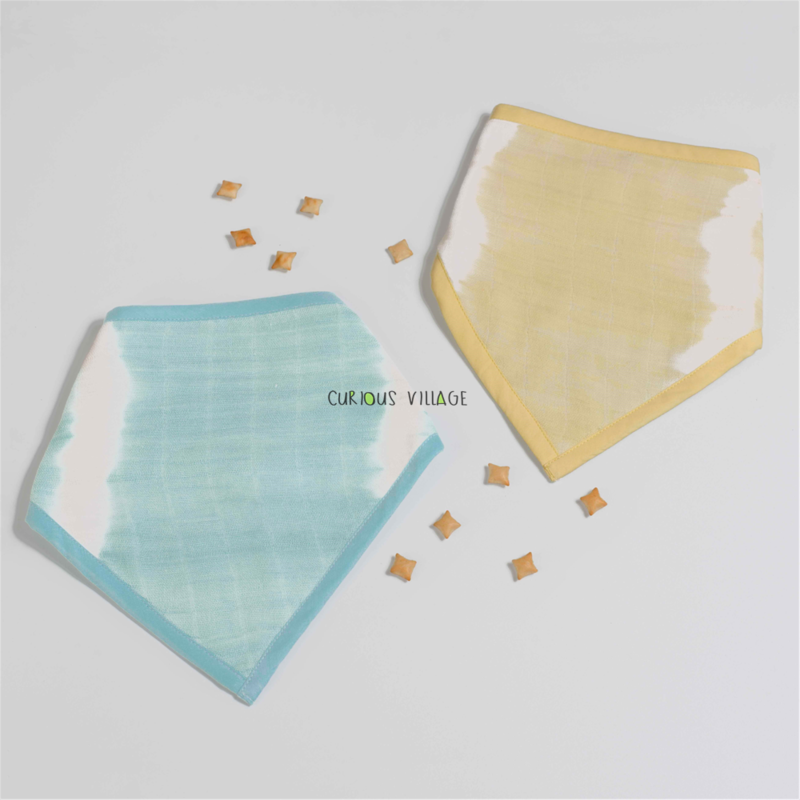 Tie dyed in gorgeous colors, these soft, absorbent cotton-muslin bibs with adjustable snaps at the neck are perfect for mealtime messes and teething babies! 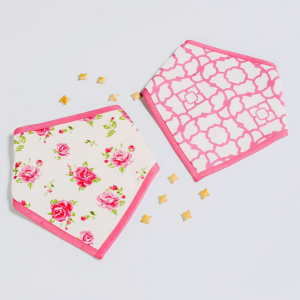 Some natural variation makes these extra special!